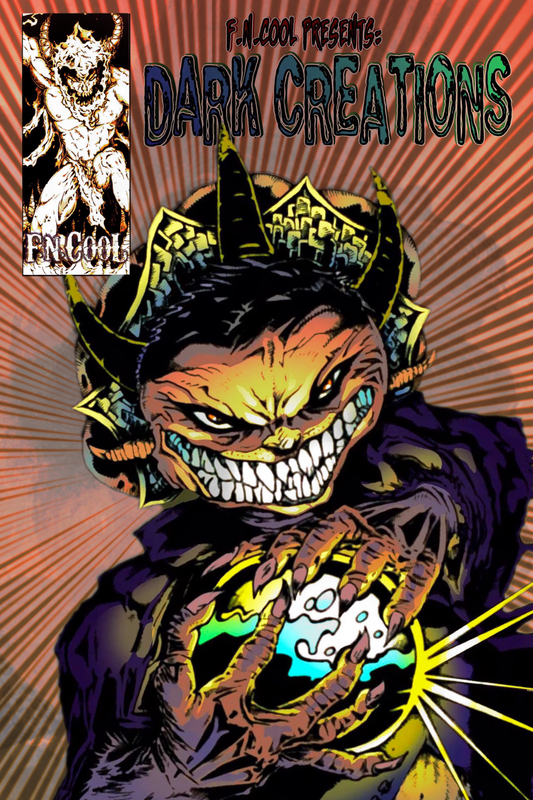 Dark Creation is essentially F.N.Cool’s quarterly newsletter featuring new artists, new stories and our team’s editorial notes as we move into the future. Make sure to subscribe to Dark Creations by adding your email to our newsletter. We promise not to spam you too much. We intend to release the first issue before 2019. Things are already looking brighter for 2018 and we intend to keep the train-a-rolling. Read our interview with JazmaOnline.com about the upcoming Dark Creations release.